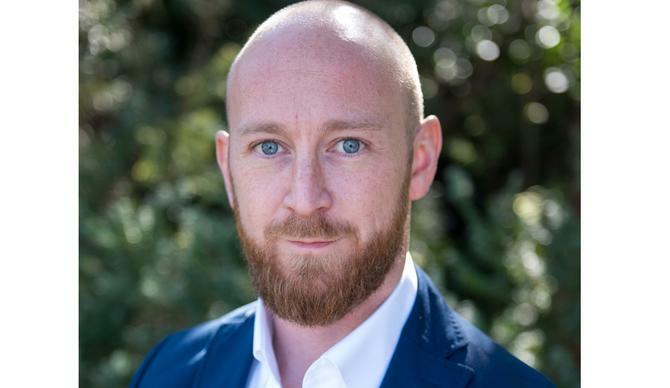 Freeview has nabbed former Foxtel store TV and main event manager, Cameron Crain, as its new head of marketing. Crain replaces Jennifer Lee, who left Freeview in May after less than 18 months in the role. During this time, she oversaw the launch of the company’s new TV campaign in August, the third in a series of national ads featuring the Freeman family and their neighbours, the Joneses. Crain has spent the past 18 months as store TV and main event manager at Foxtel, working across programming and marketing teams. Prior to this, he held marketing special projects and programming roles at the pay TV broadcaster since 2013. His resume also includes a stint as segment marketing manager at Macquarie Group, and national marketing manager for property software player, Rockend. Freeview CEO, Liz Ross, said she was delighted to welcome Crain to the team. “Cameron brings invaluable industry experience and he joins the team in what will be a landmark year for Freeview, our 10-year anniversary,” she said in a statement.